It’s top-notch – even the lighting is well done. Someone might suggest more eyebrow pencil – but do we have to get that picky? Stellar. From start to finish. Funny, heartbreaking, true and honest. This gem of a show is not to be missed. Jason’s performance is an experience, not just a role. 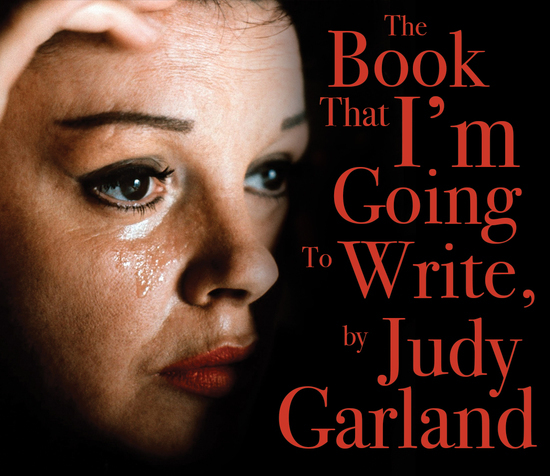 He takes you on a journey inside the rainbow, that you know Judy never quite made it over. This is a Fringe show not to be missed.